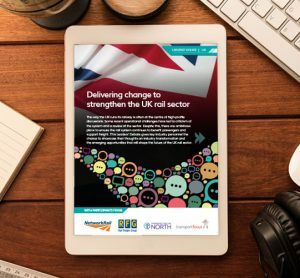 Conventional rail signalling can no longer deliver the capacity required to match growing passenger and freight numbers. 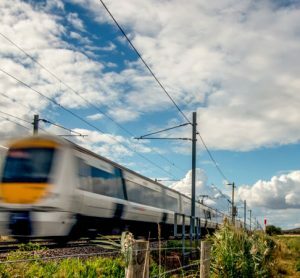 Digital signalling and train control must be deployed to help maximise capacity and increase reliability and safety. However, the move from traditional to digital systems is not easy. 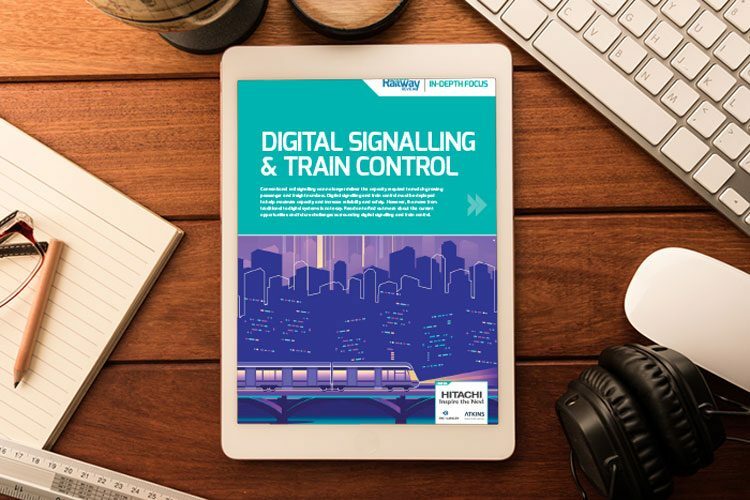 Read on to find out more about the current opportunities and future challenges surrounding digital signalling and train control. 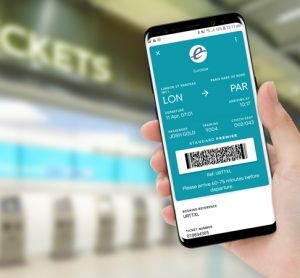 To meet increased demand for mobility in Hong Kong and further enhance the customer experience, MTR Corporation is adopting state-of-the-art signalling technology and advanced train control facilities. For Global Railway Review, Adi Lau, Operations Director, and Gordon Lam, Chief Signal Engineer – Operations, explain that the scale and critical importance of the signalling upgrade is an unprecedented challenge for MTR in Hong Kong.